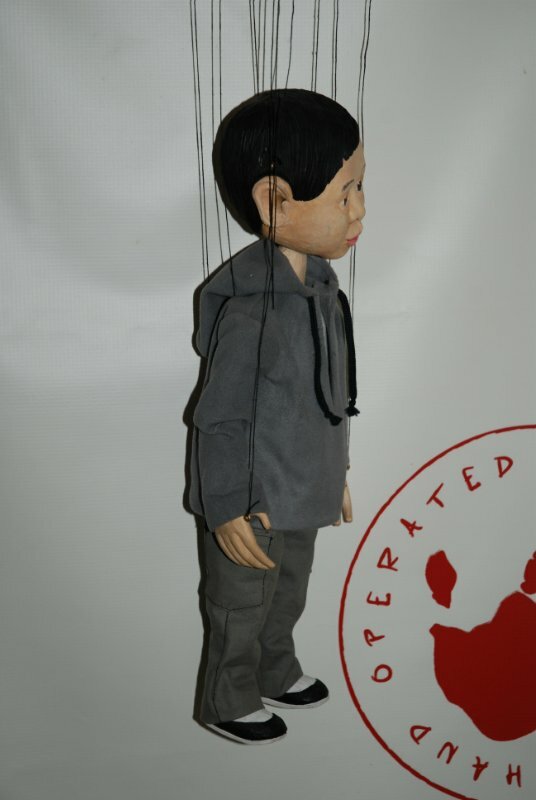 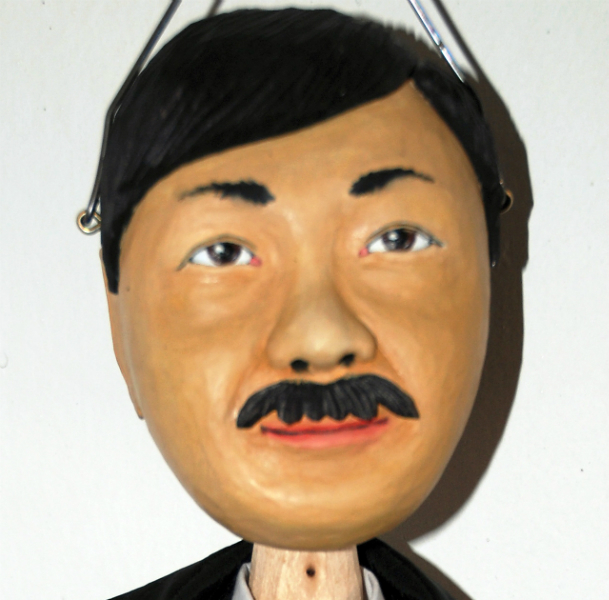 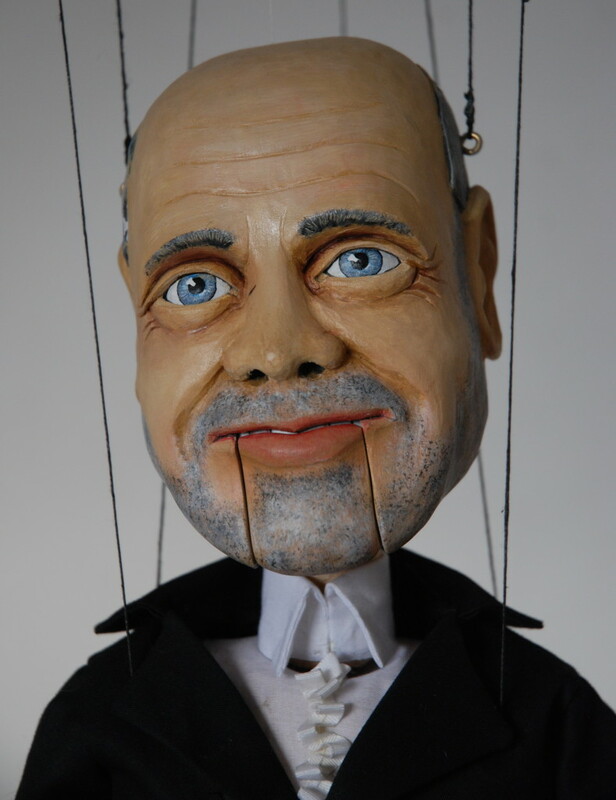 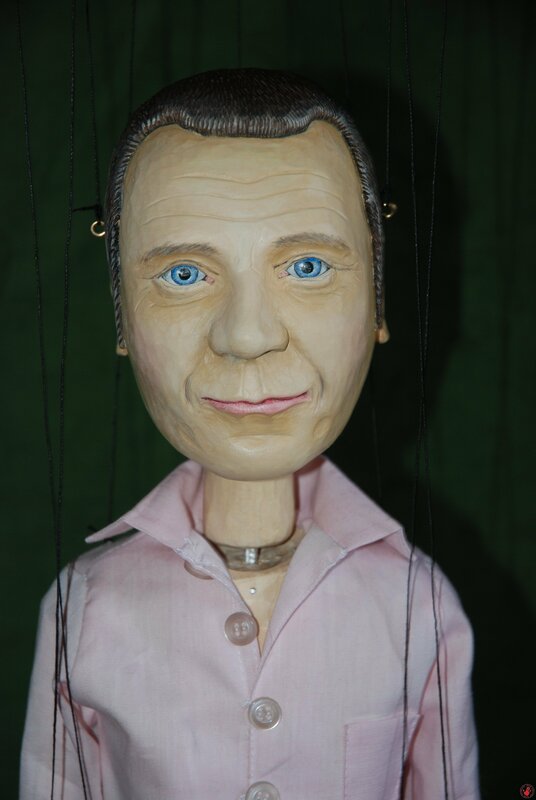 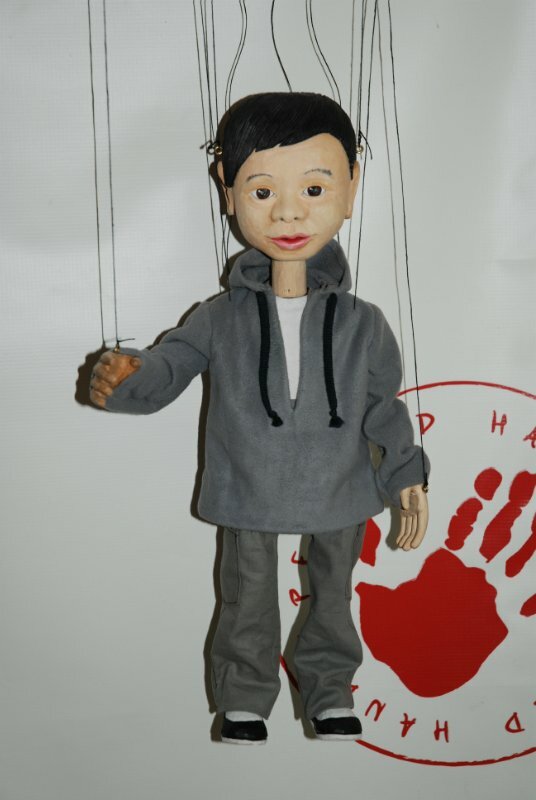 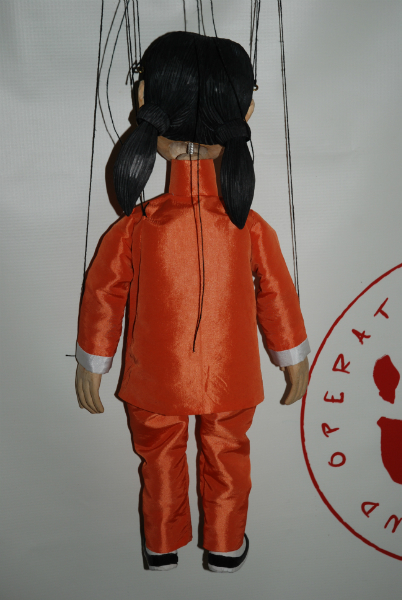 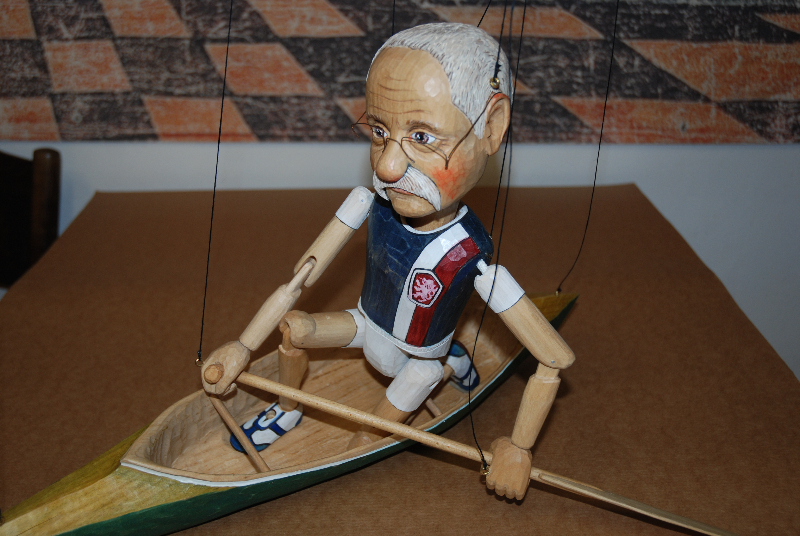 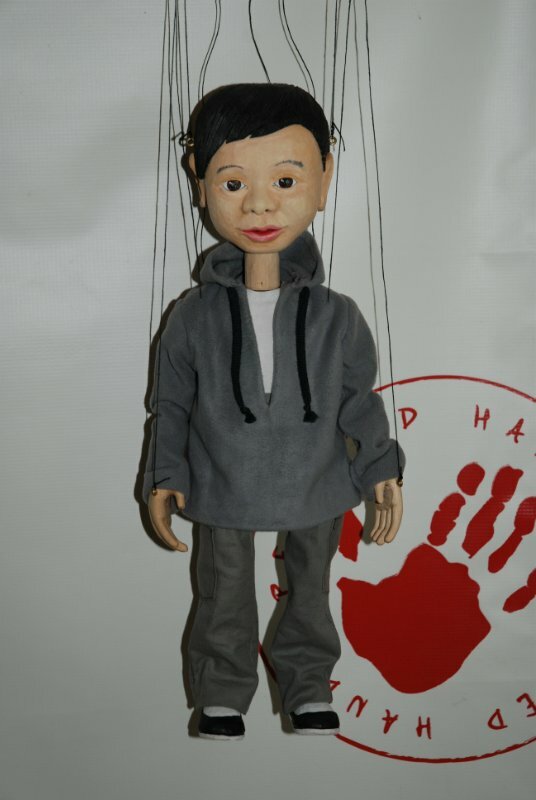 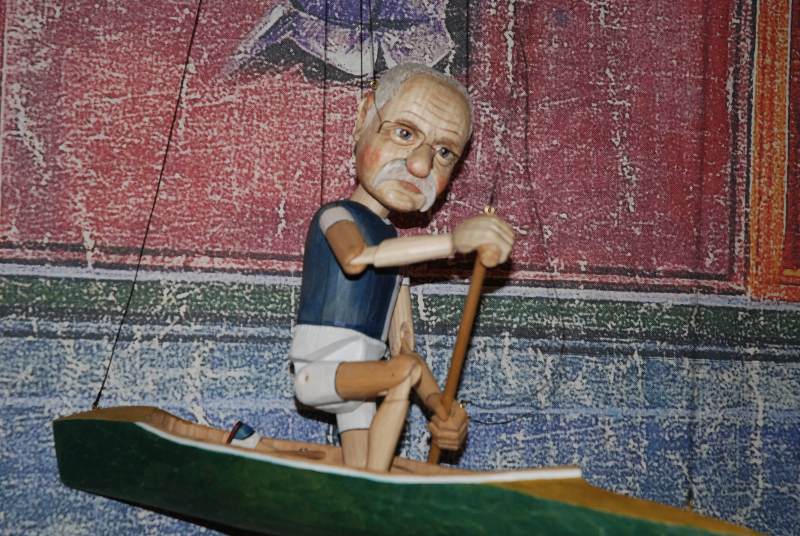 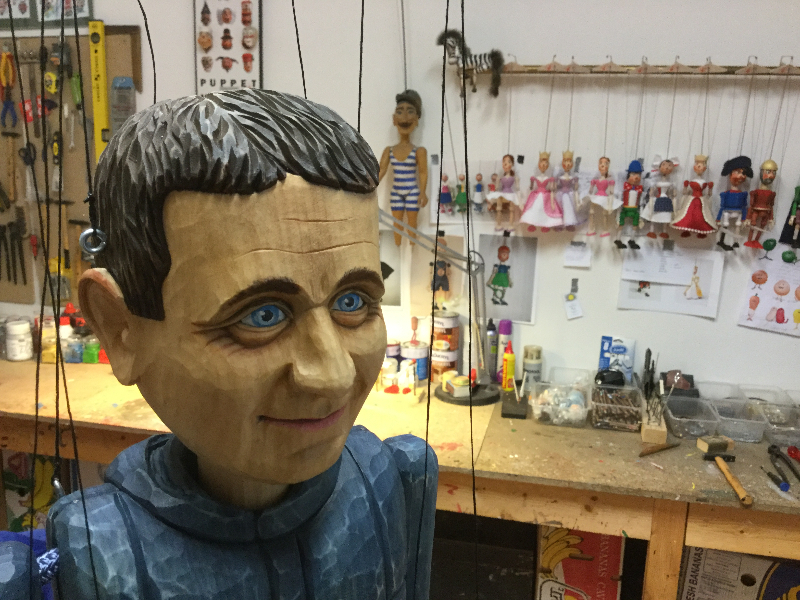 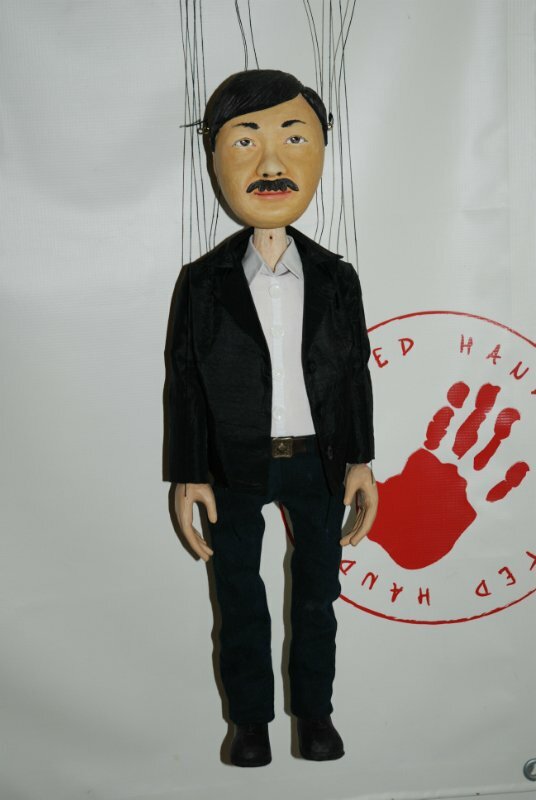 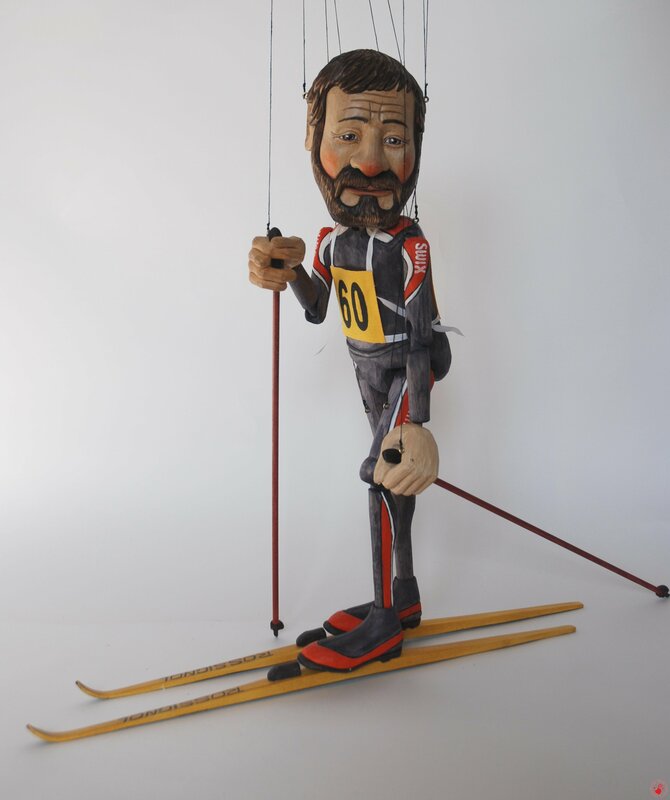 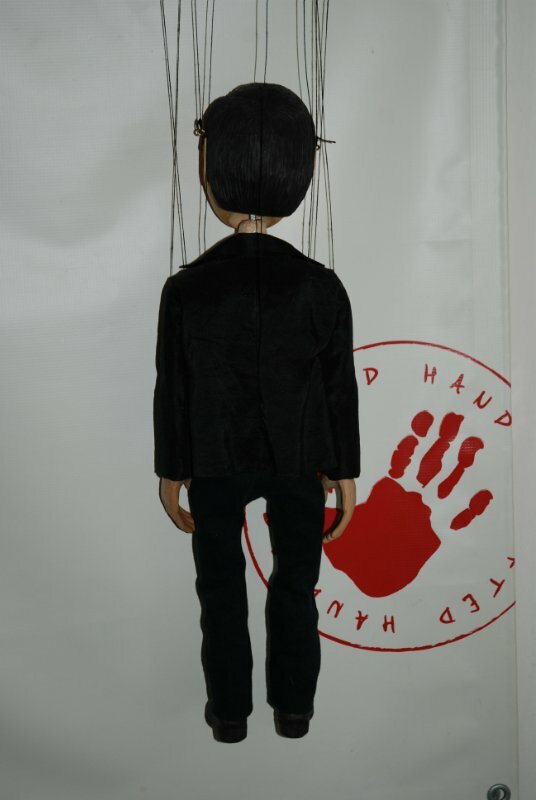 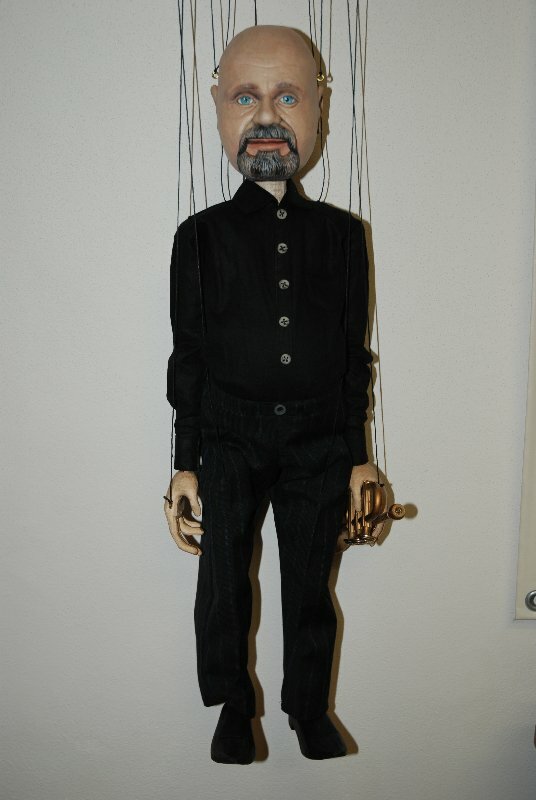 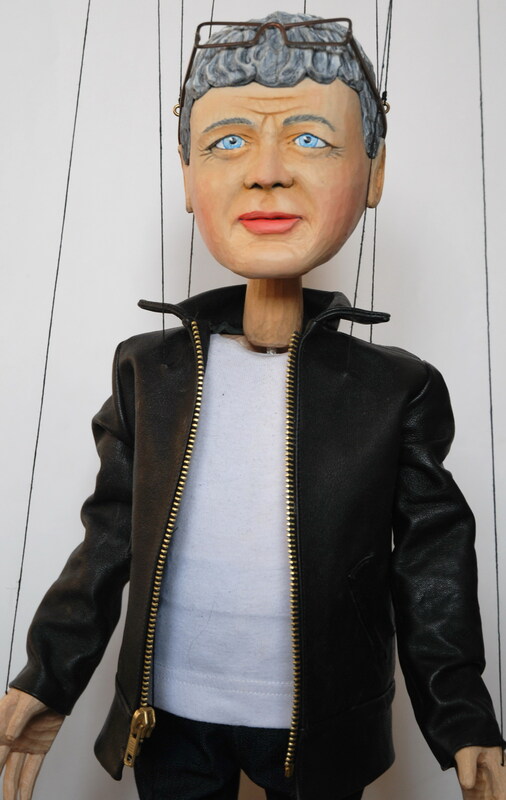 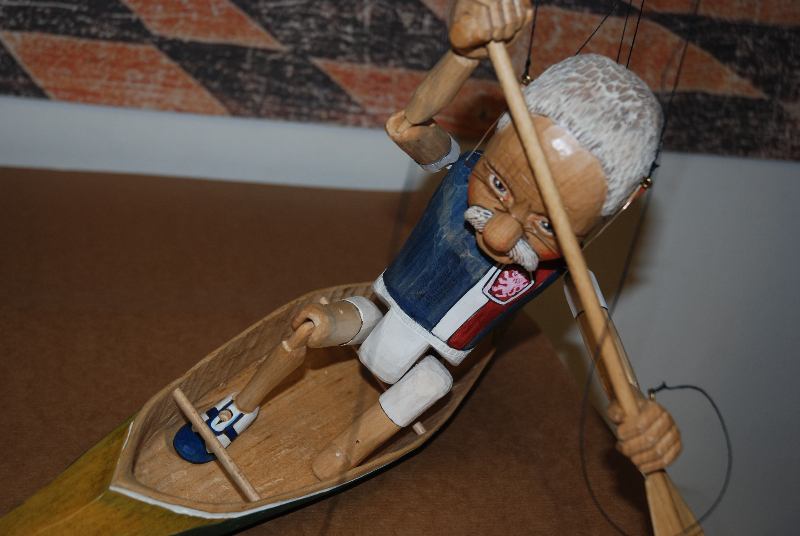 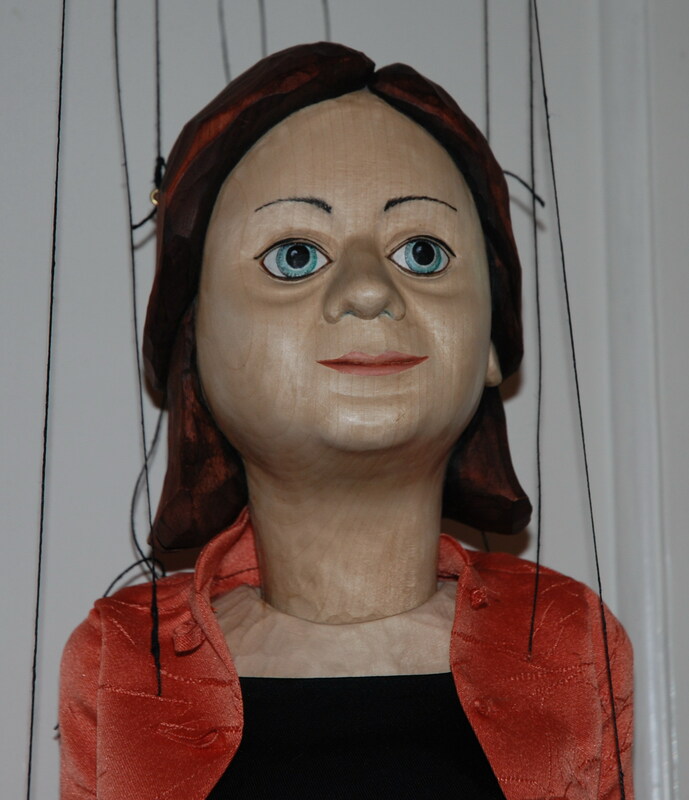 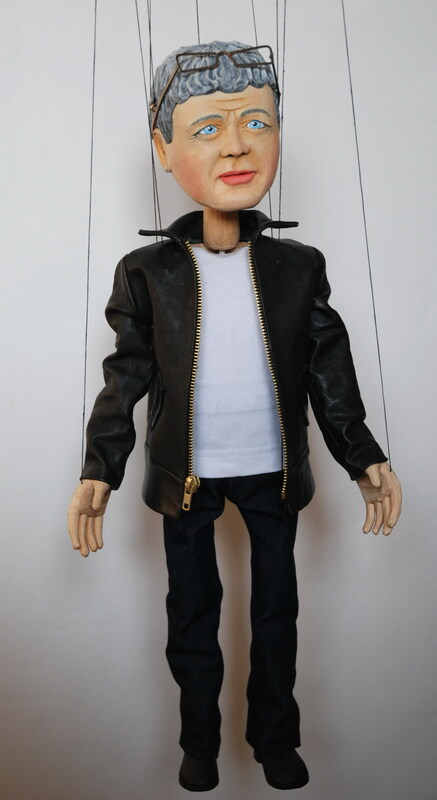 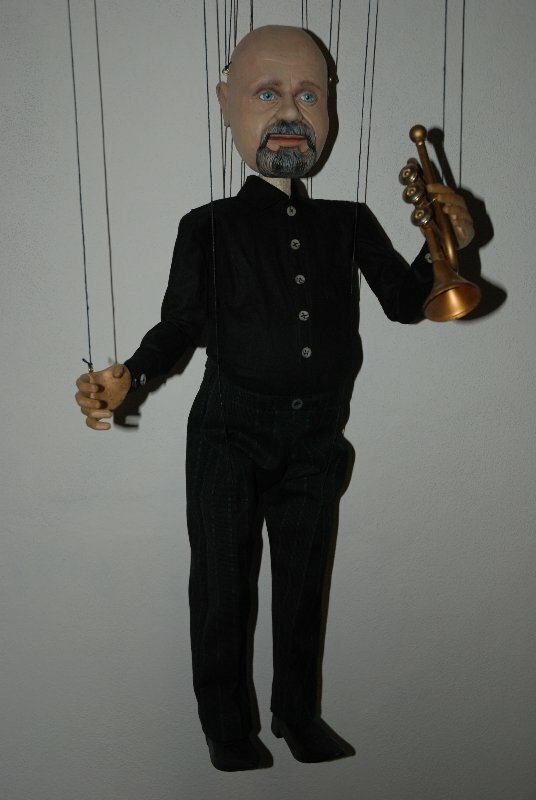 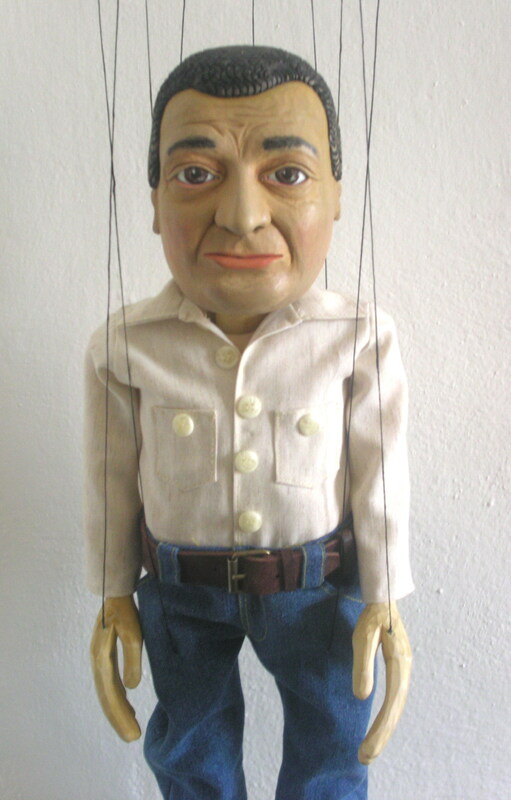 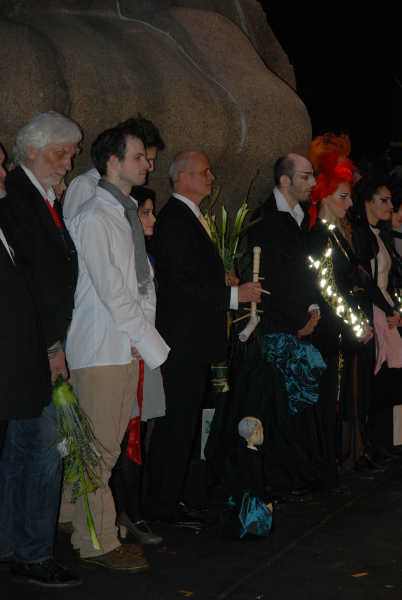 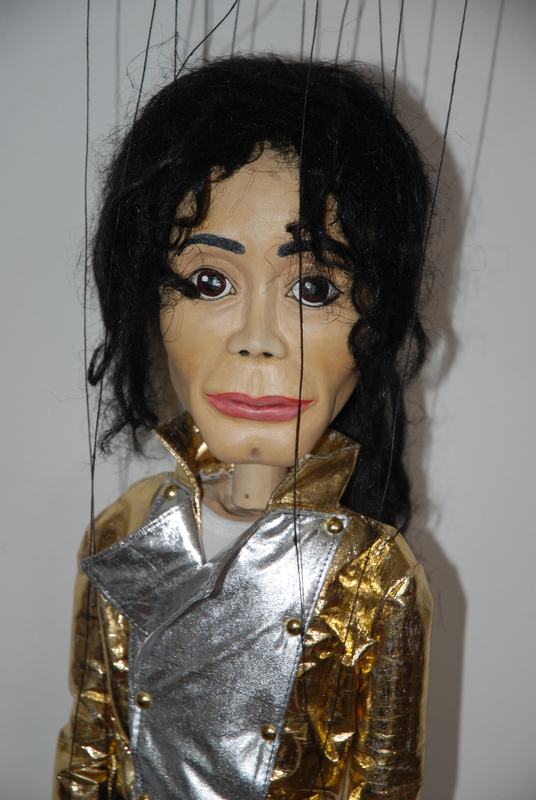 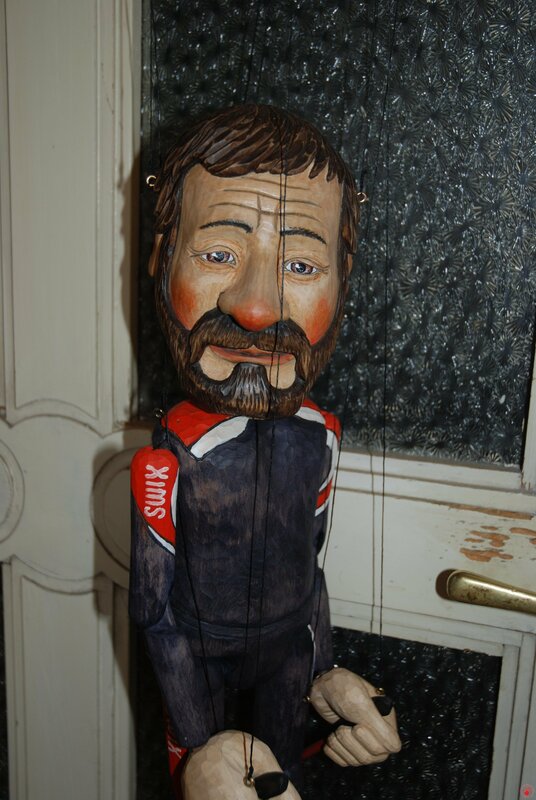 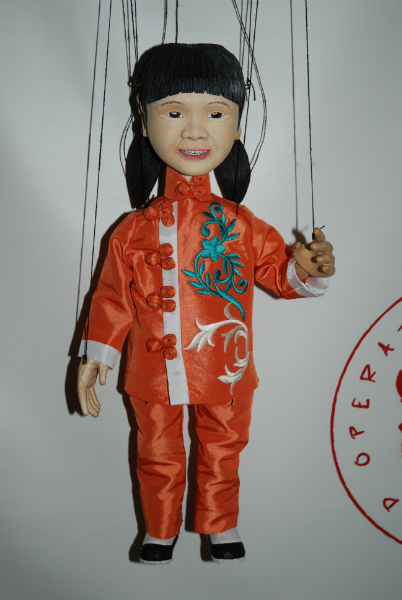 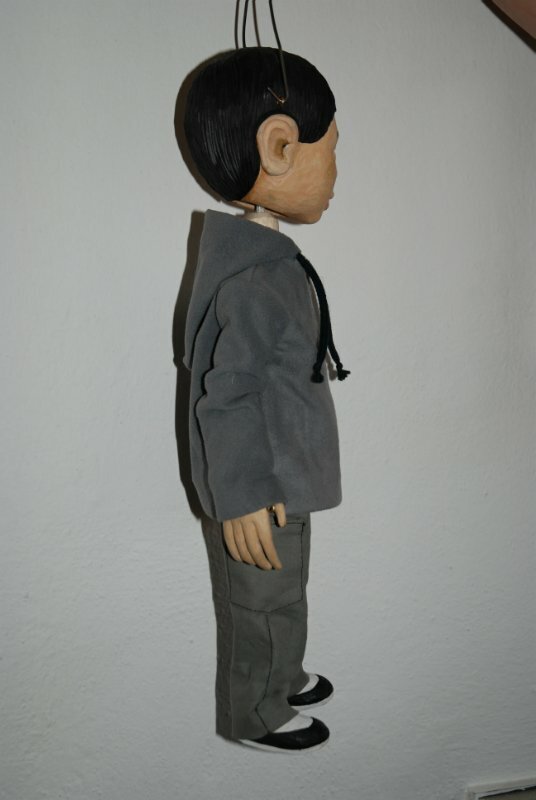 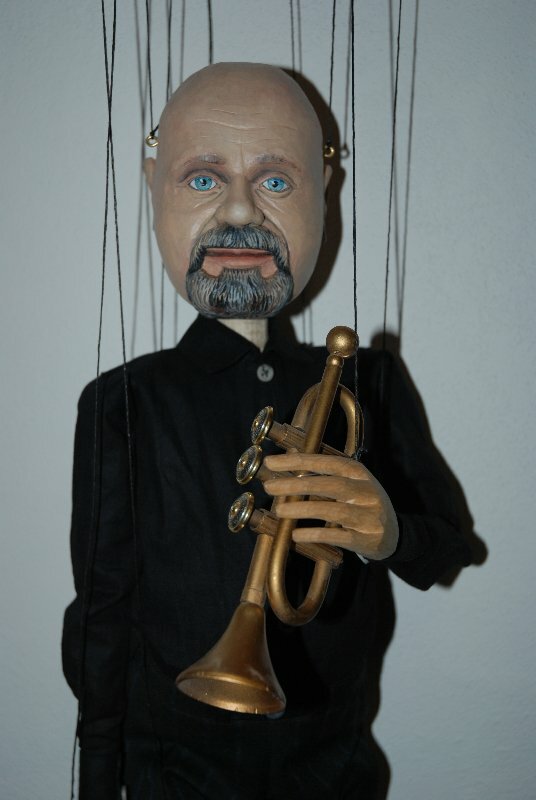 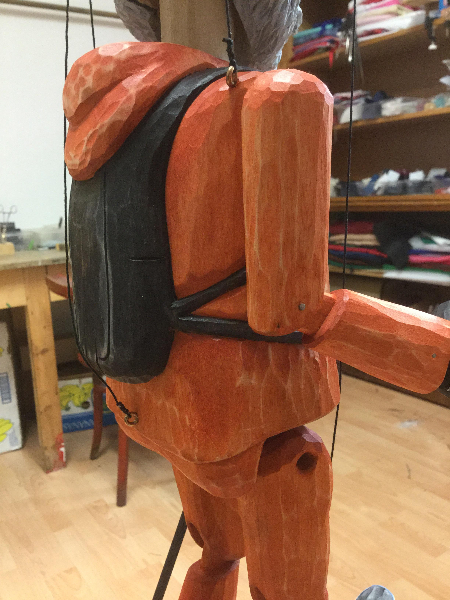 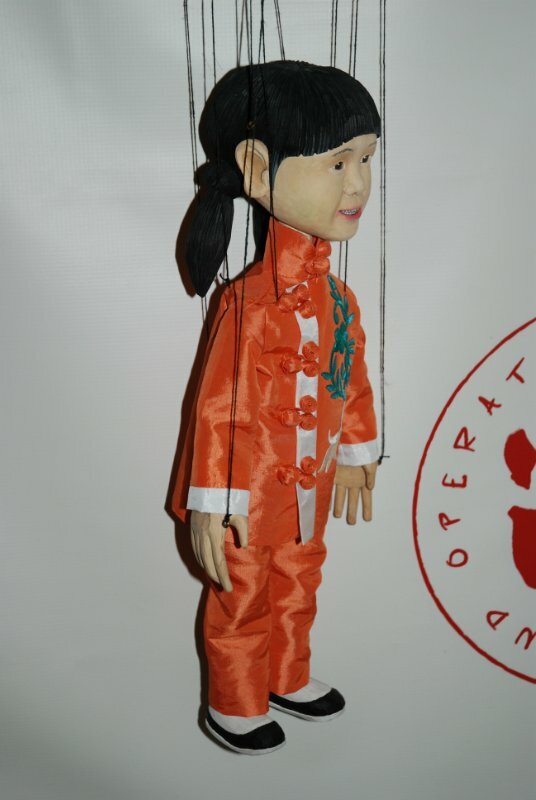 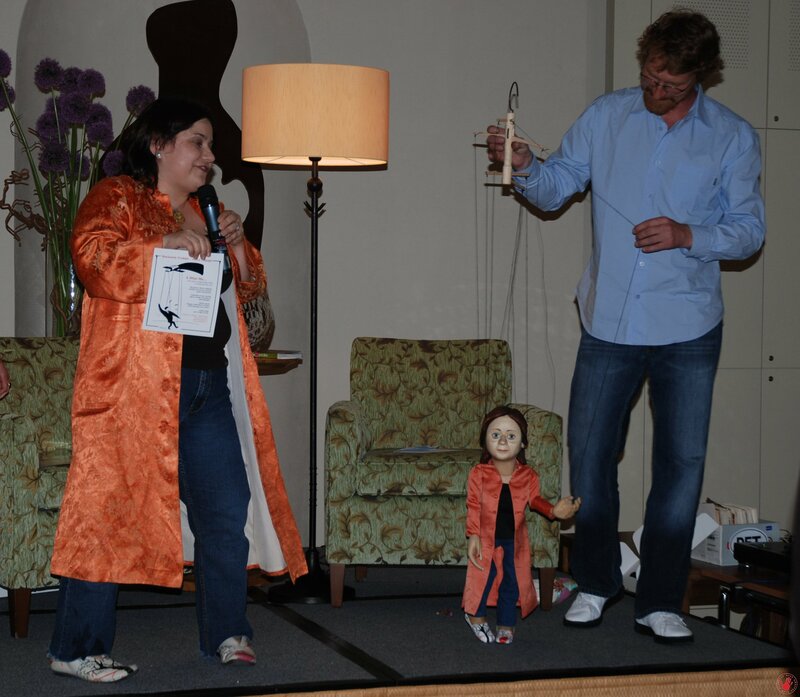 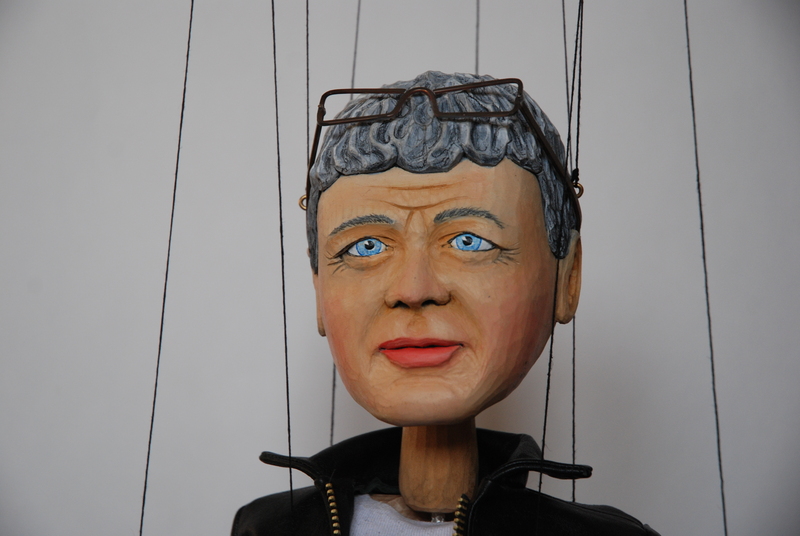 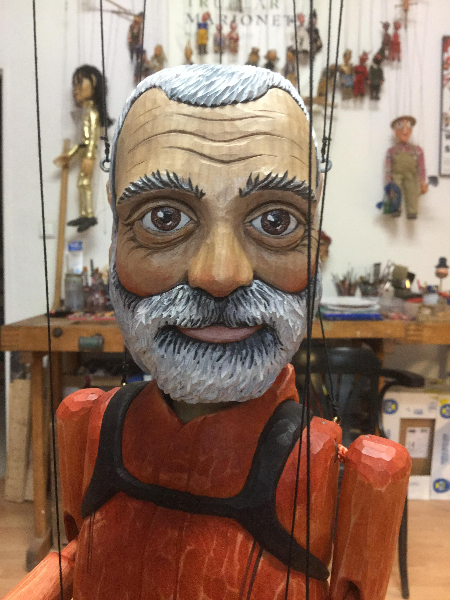 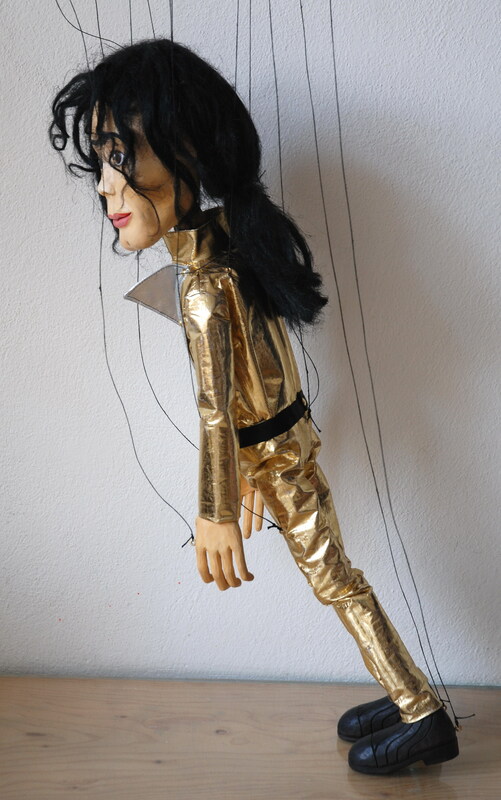 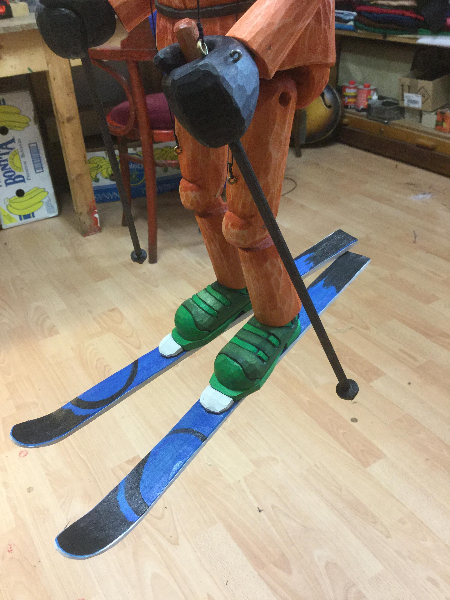 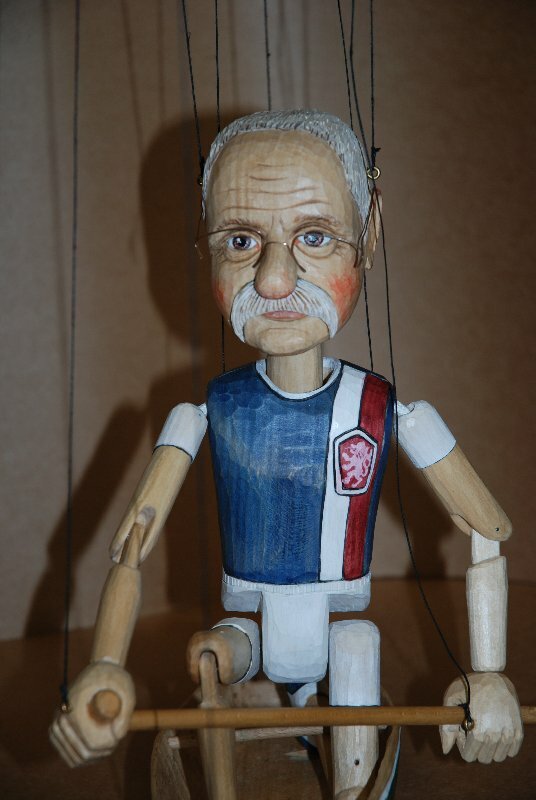 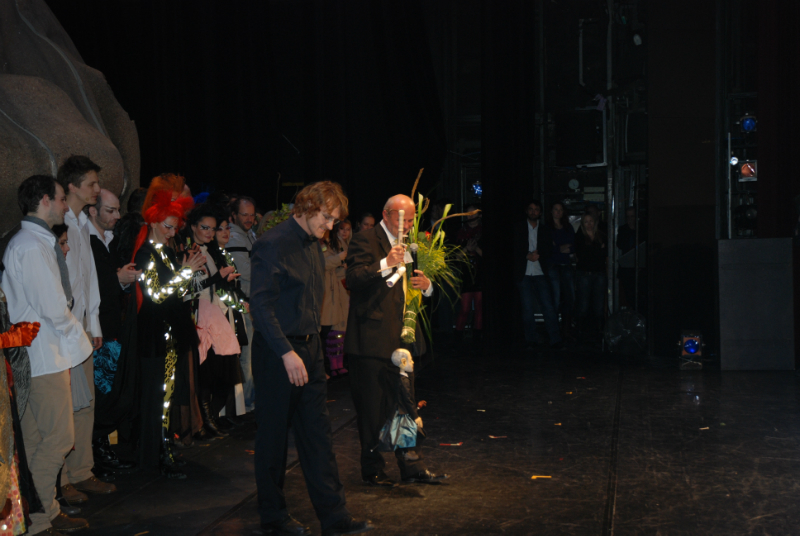 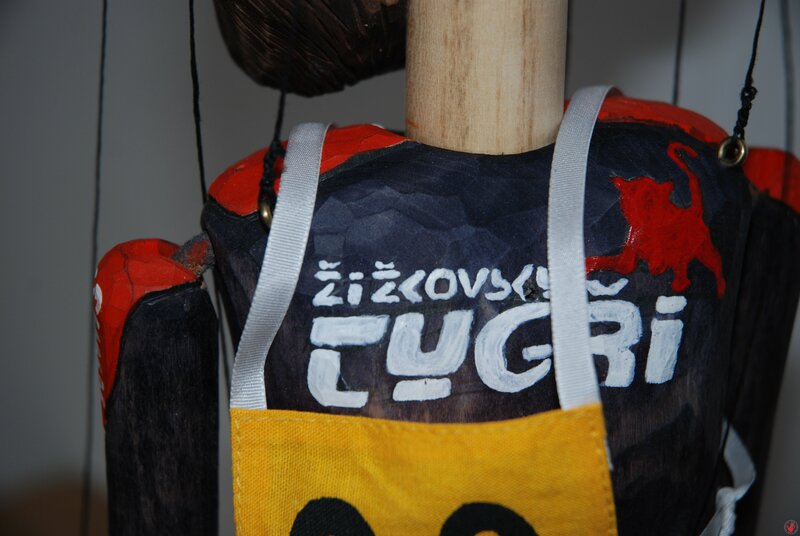 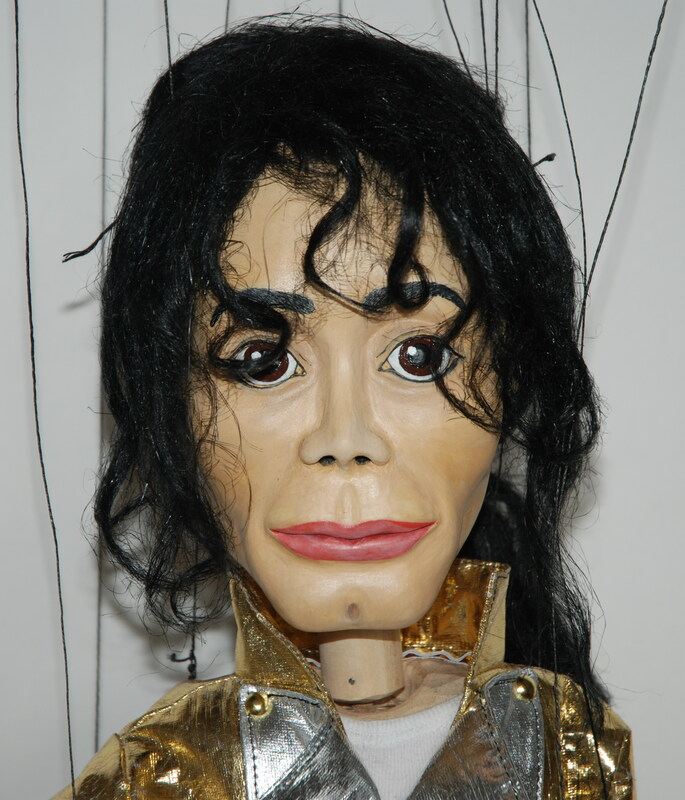 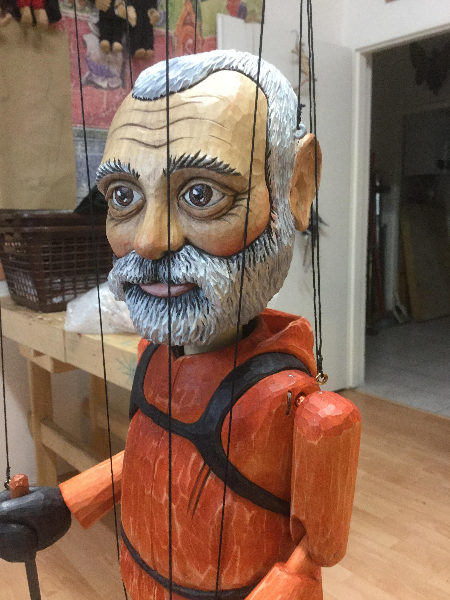 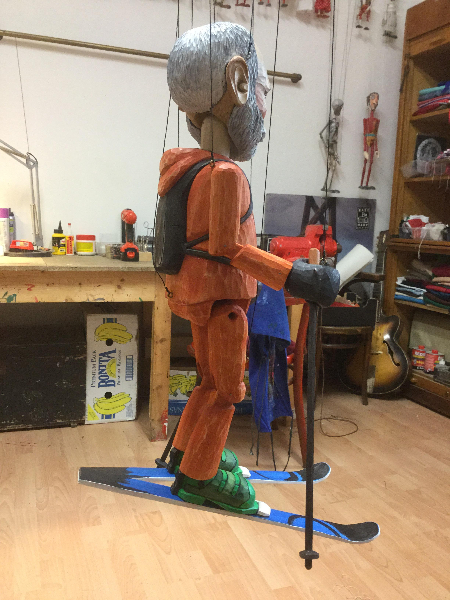 In addition to traditional production we also offer custom made marionettes. 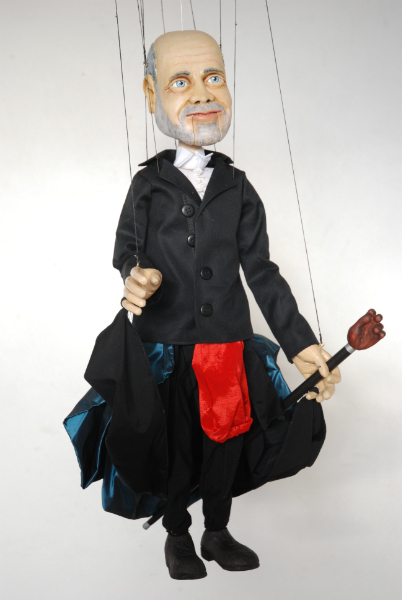 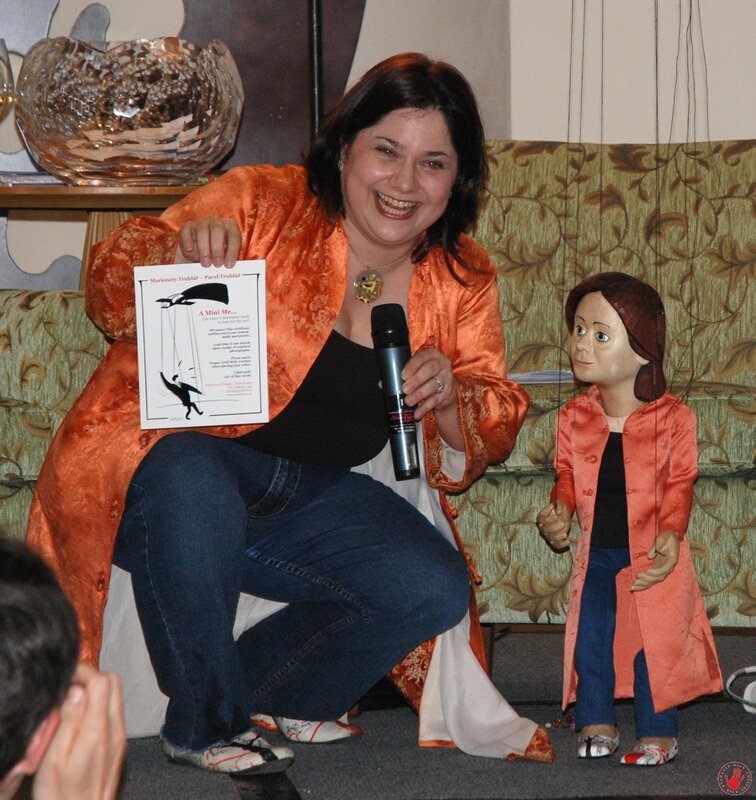 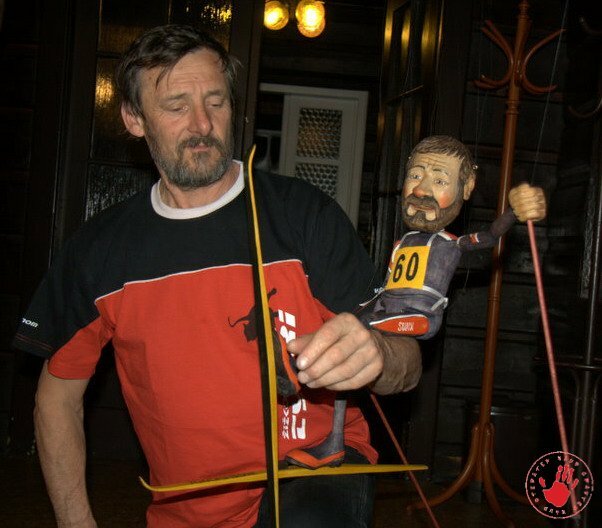 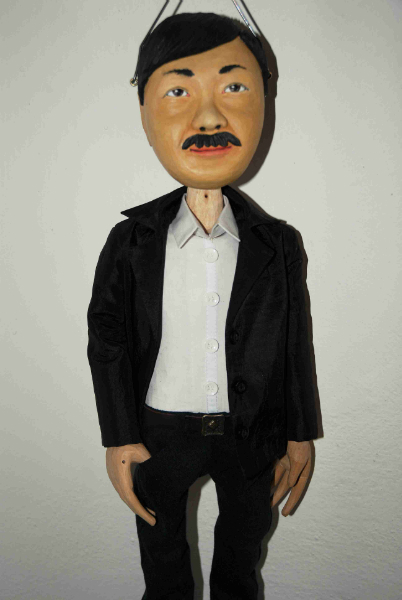 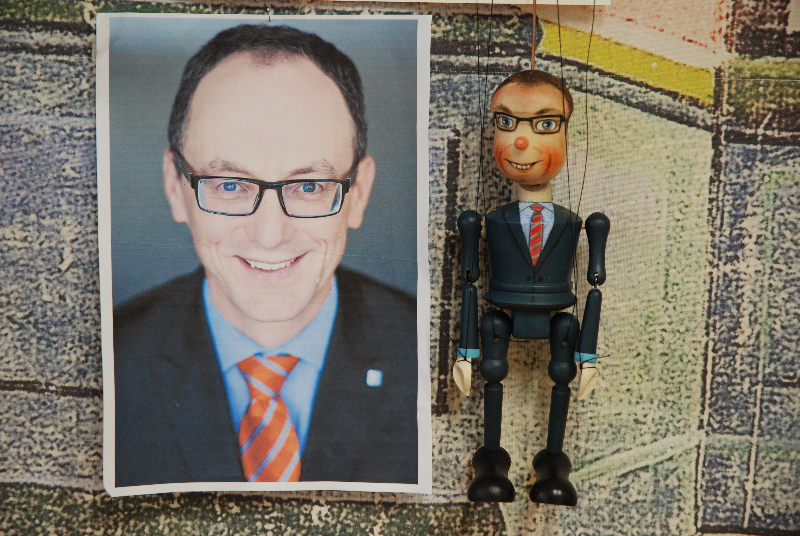 In recent years has widely spread demand for marionettes made according to photograph as we call “ Mini Me”. 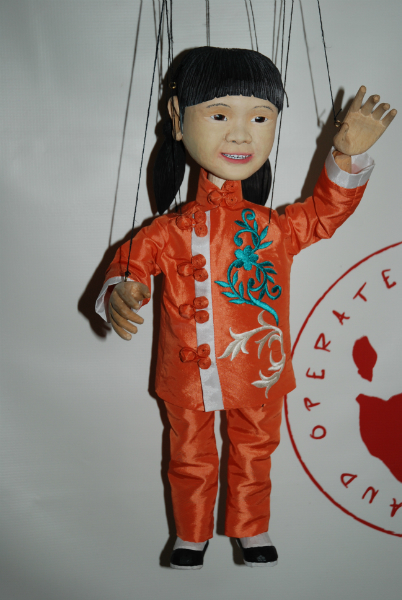 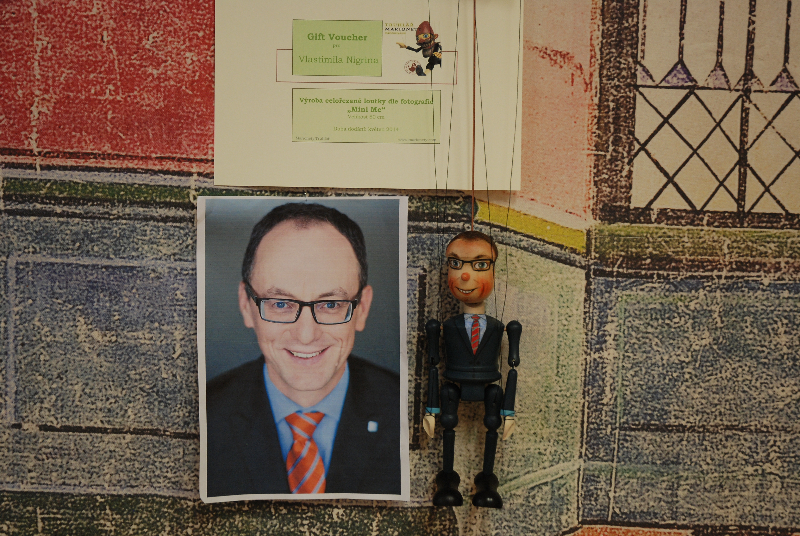 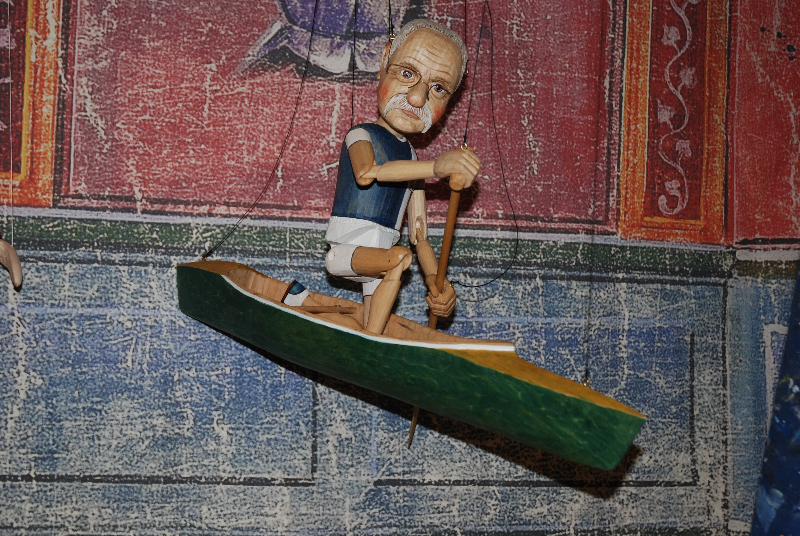 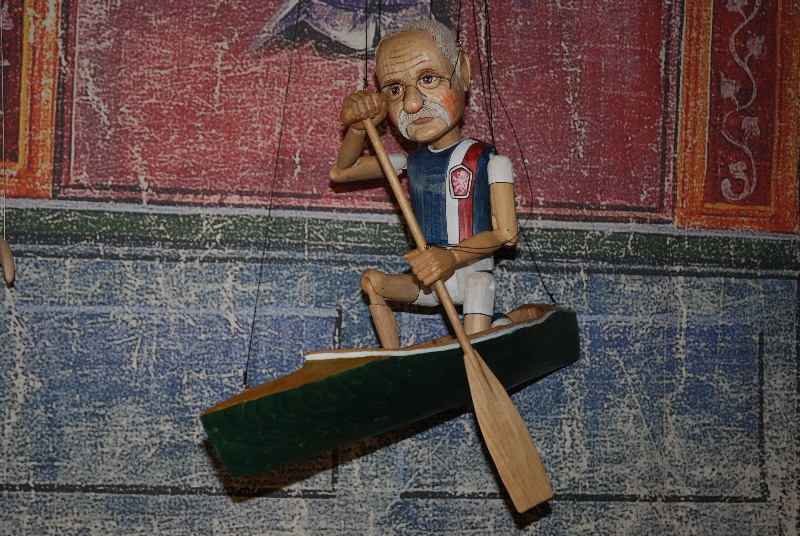 These marionettes have proven themselves as quite unusual and funny gifts for our loved ones, co-workers and superiors. 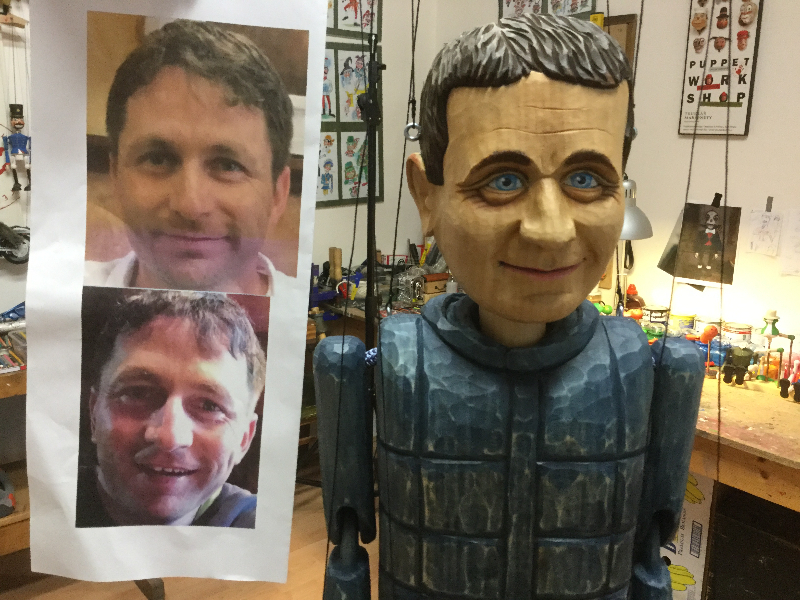 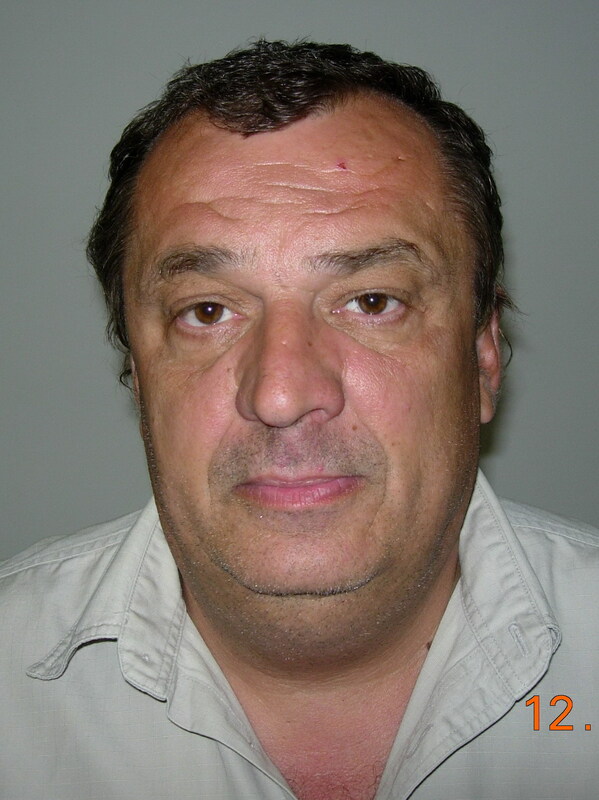 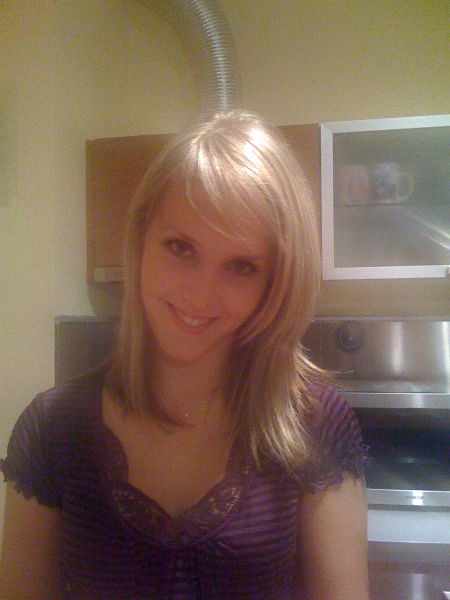 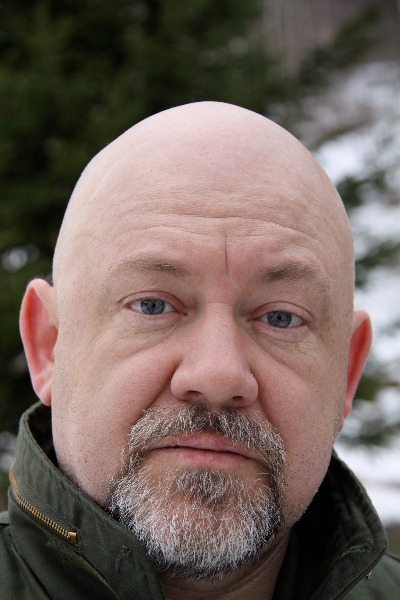 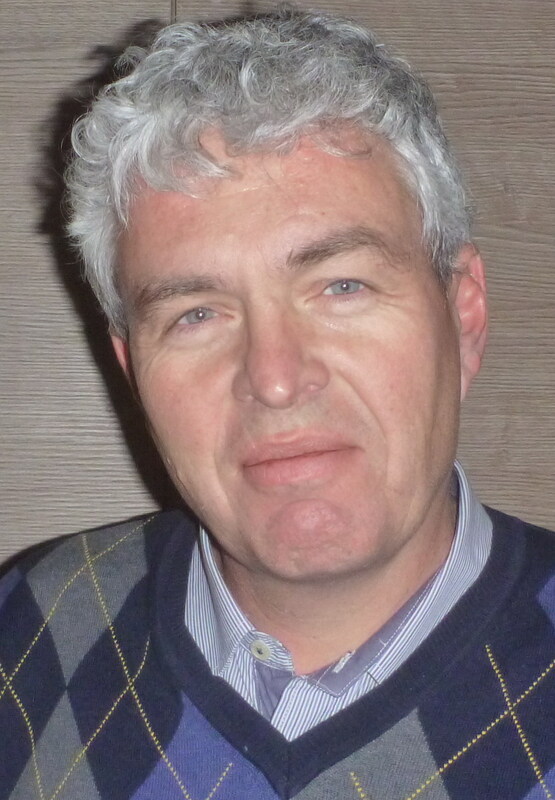 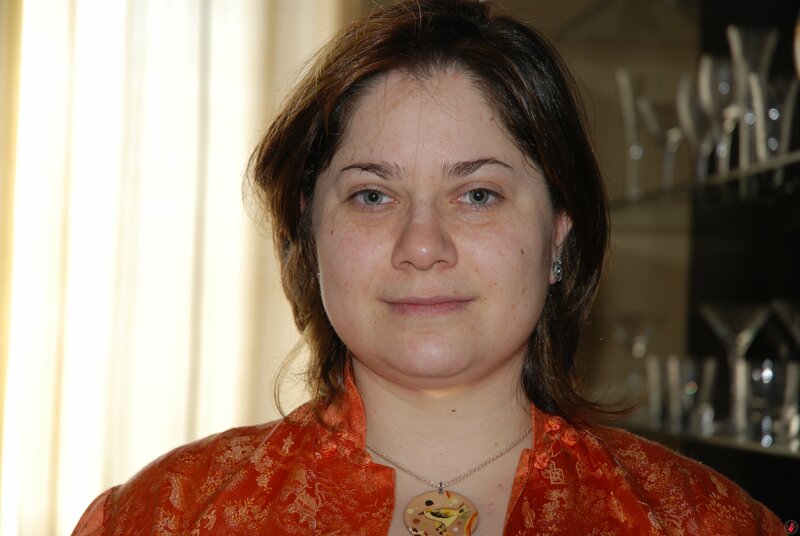 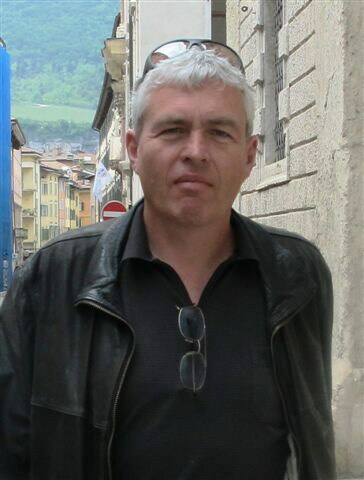 Good quality photos in high resolution – photo of the head from the front, photo of the head in profile plus a picture of the whole figure. 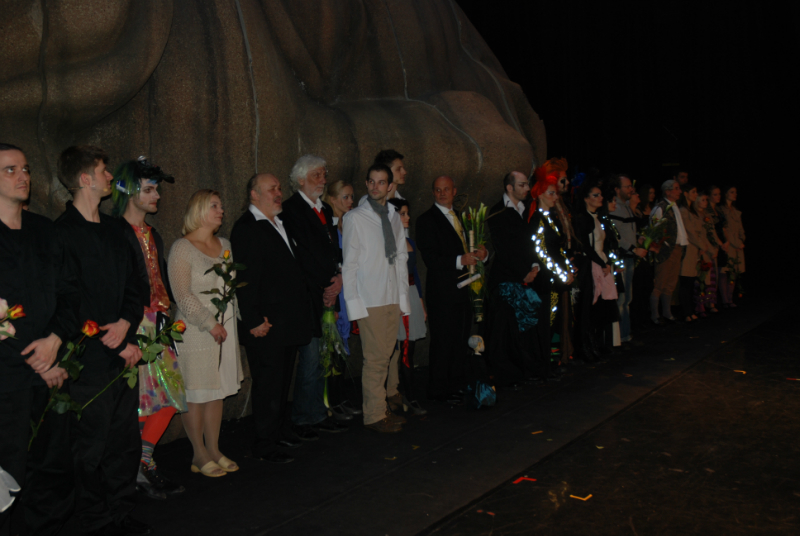 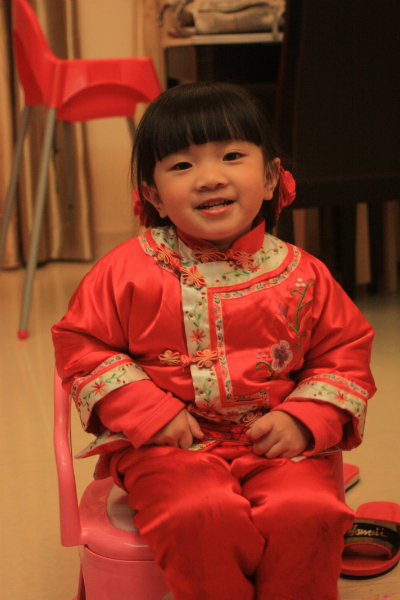 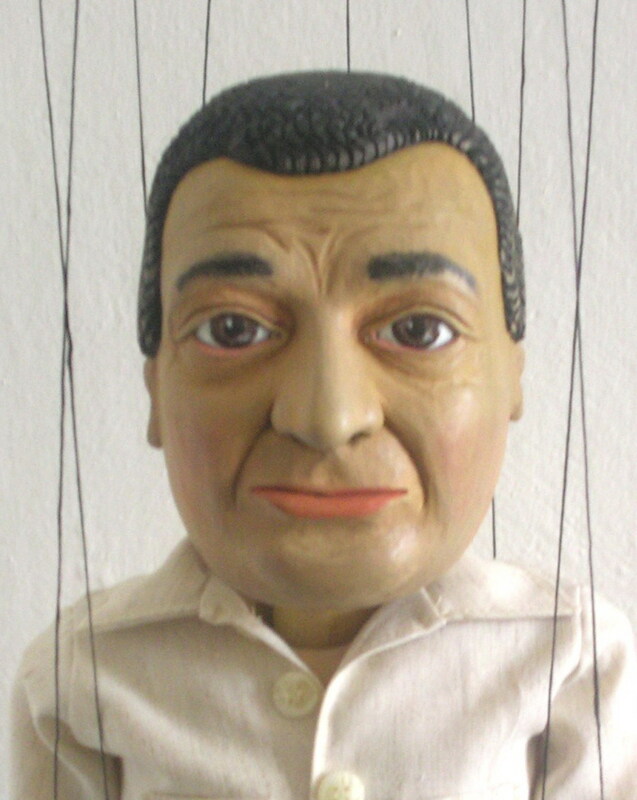 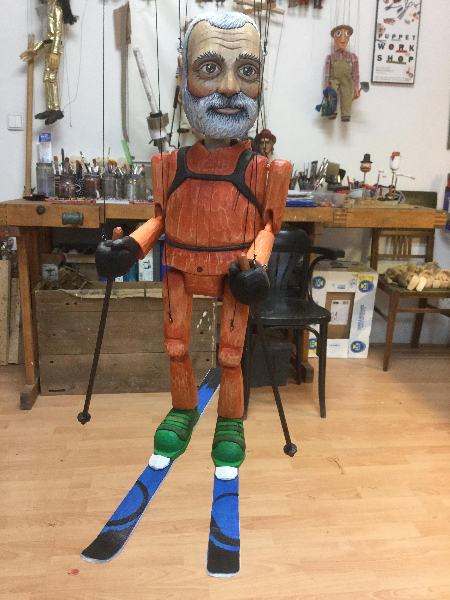 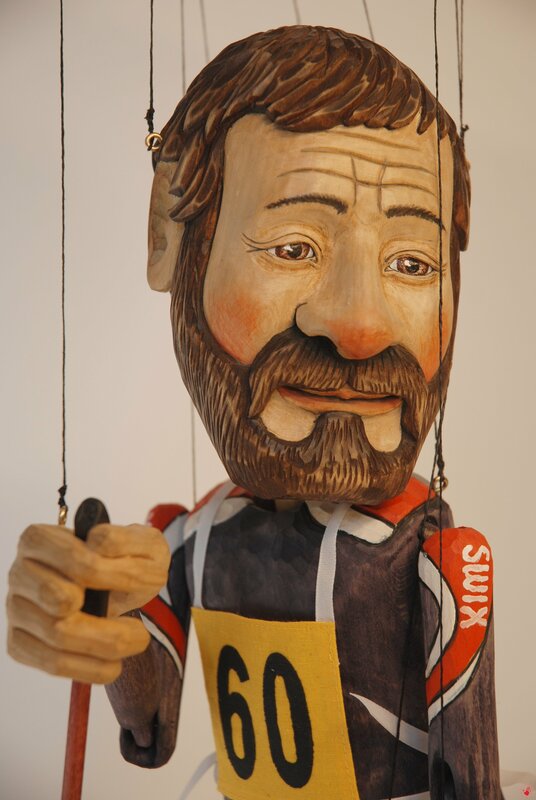 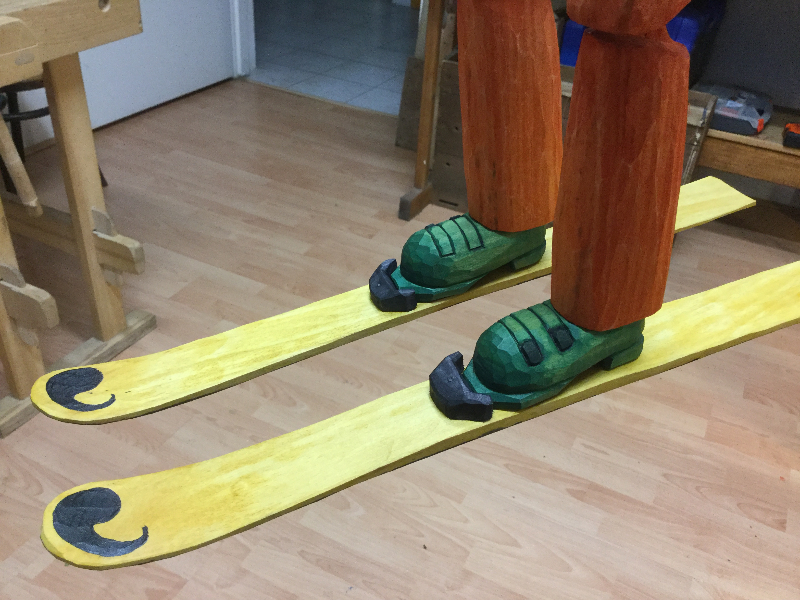 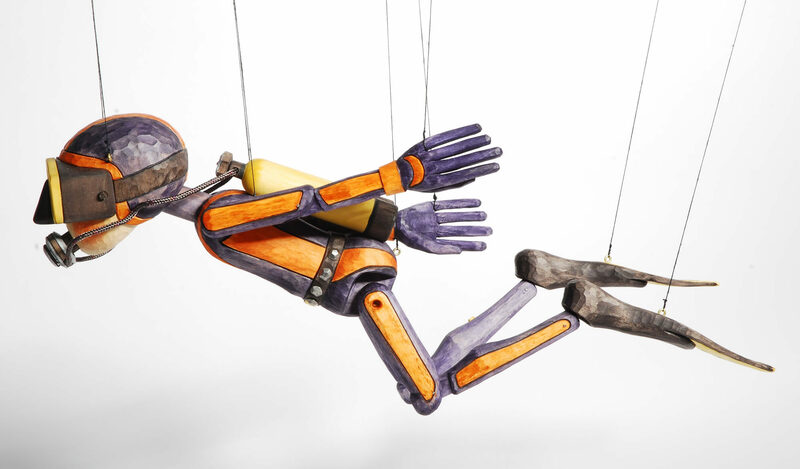 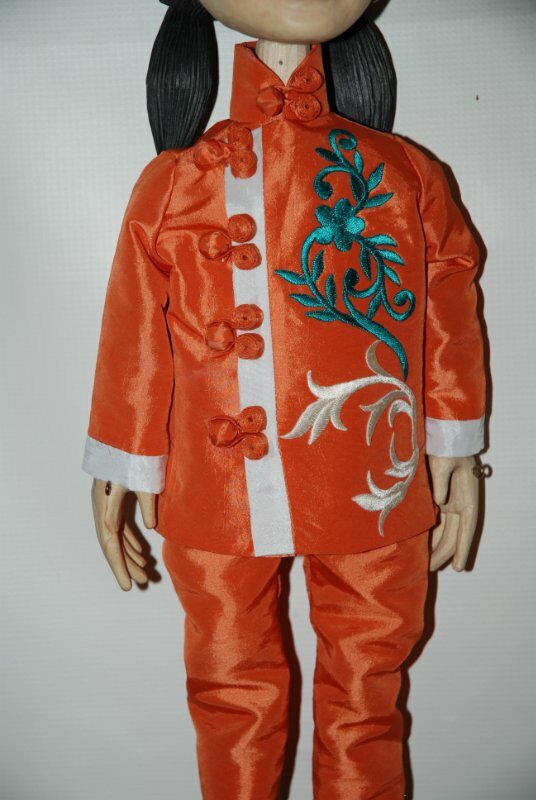 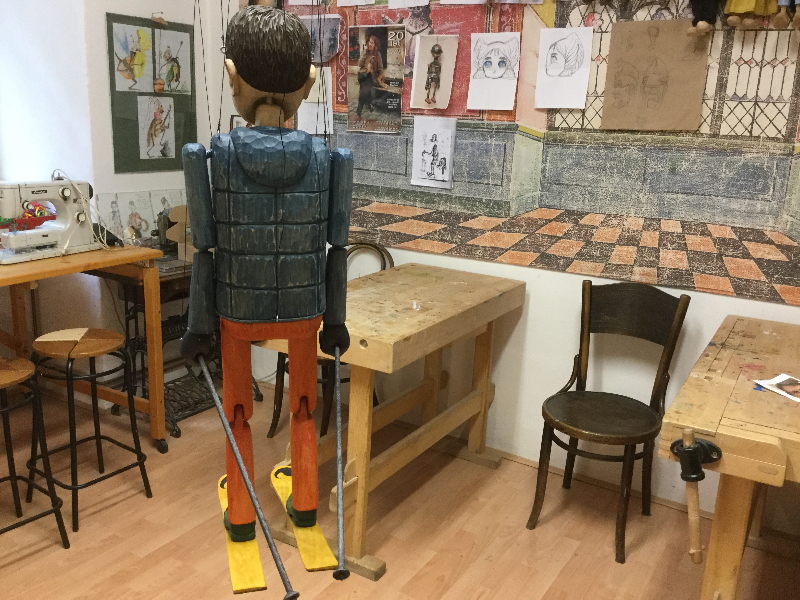 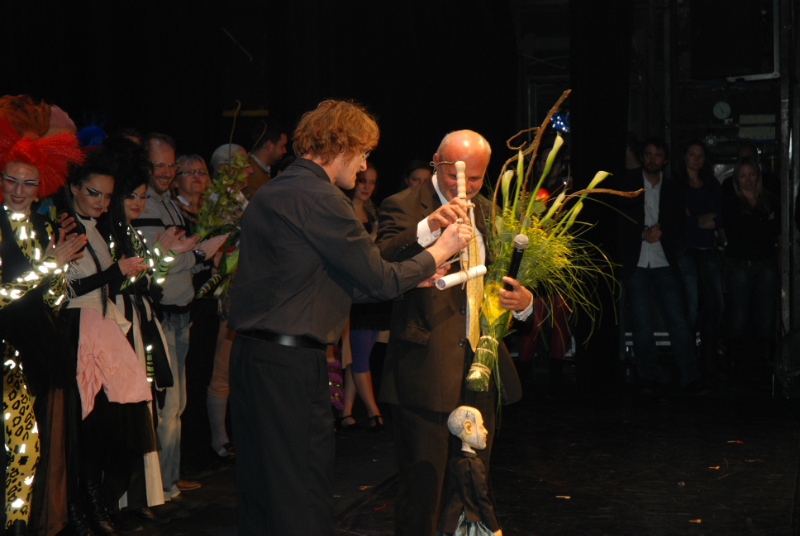 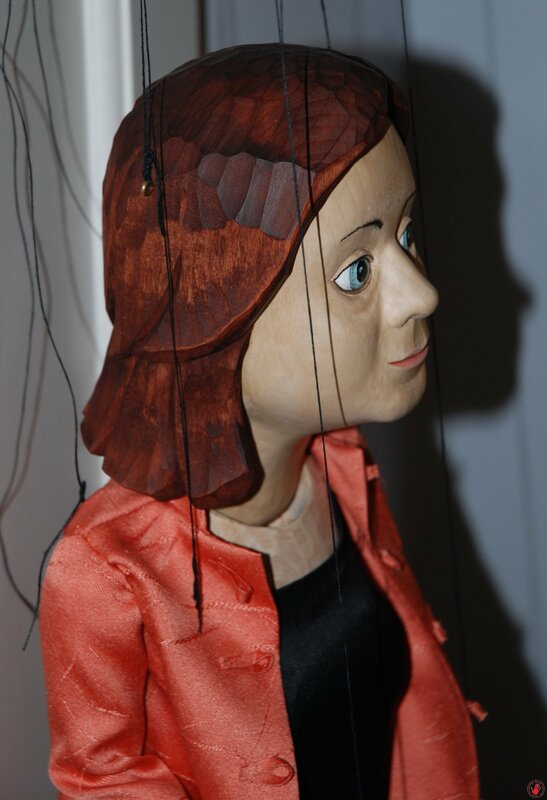 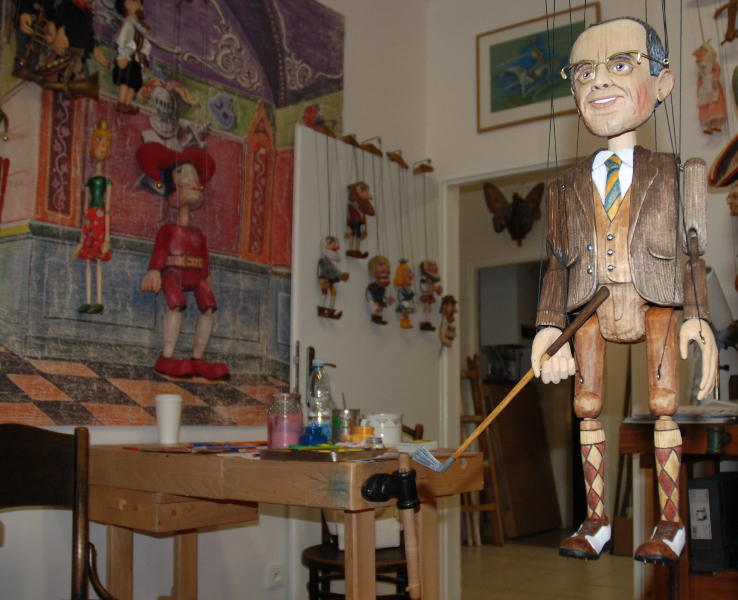 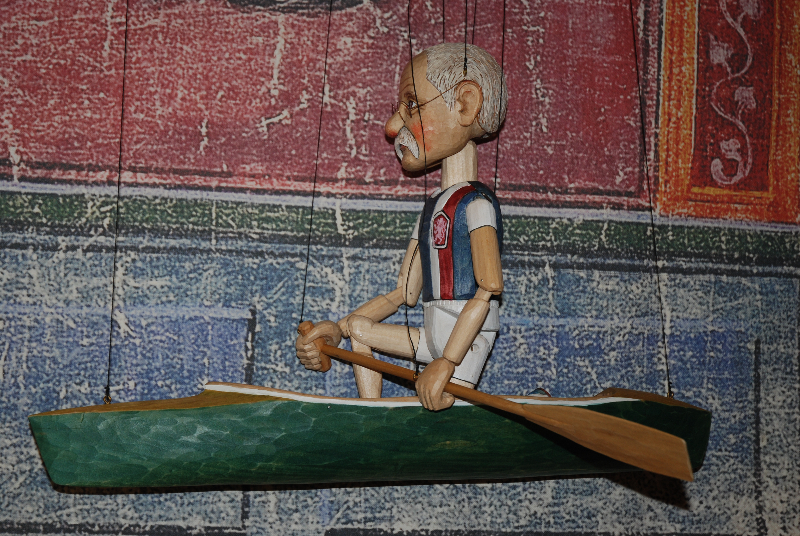 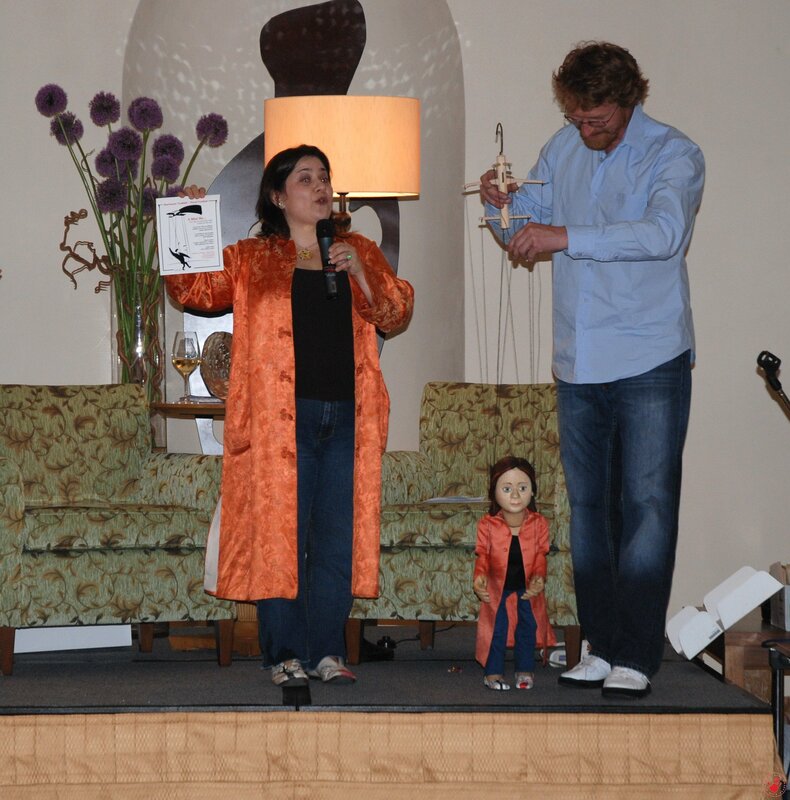 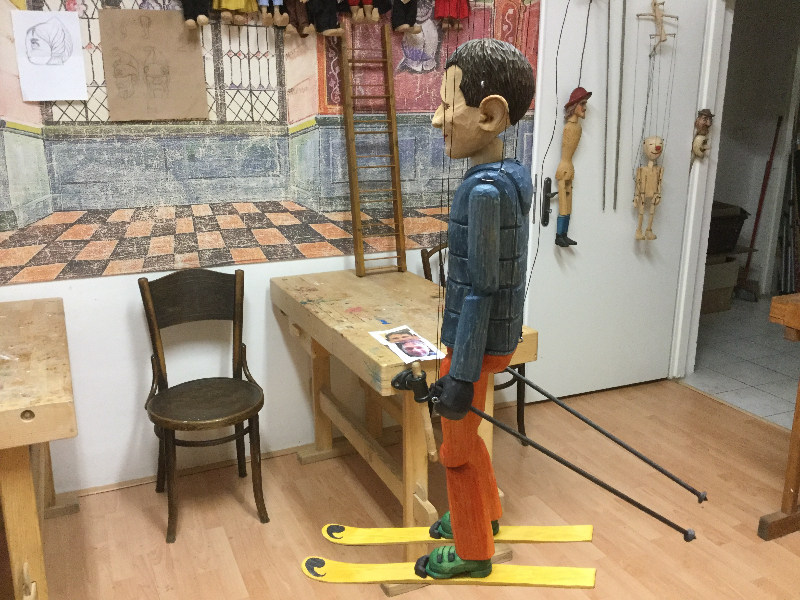 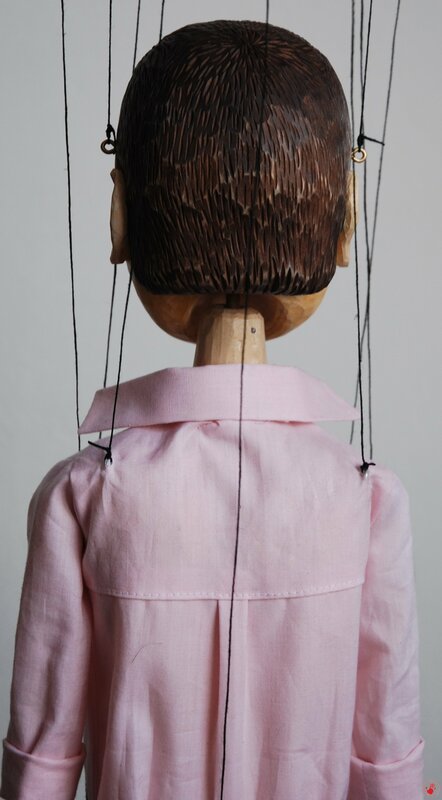 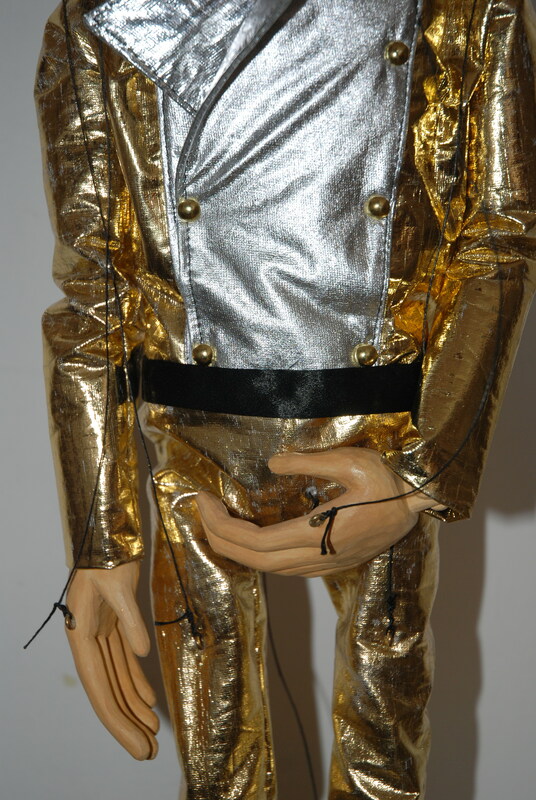 Marionette can be all hand carved – meaning even the costume or hand carved with textile costume. 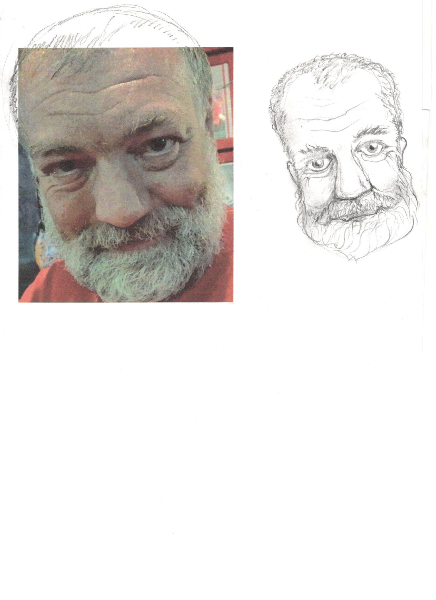 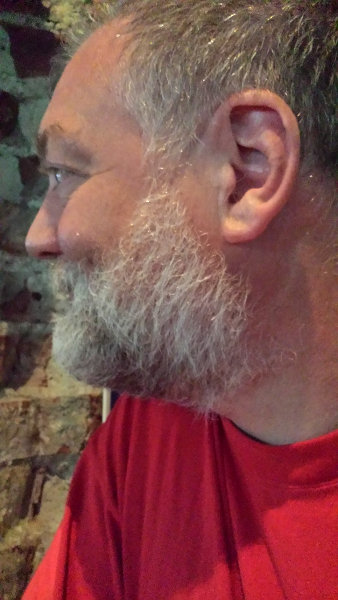 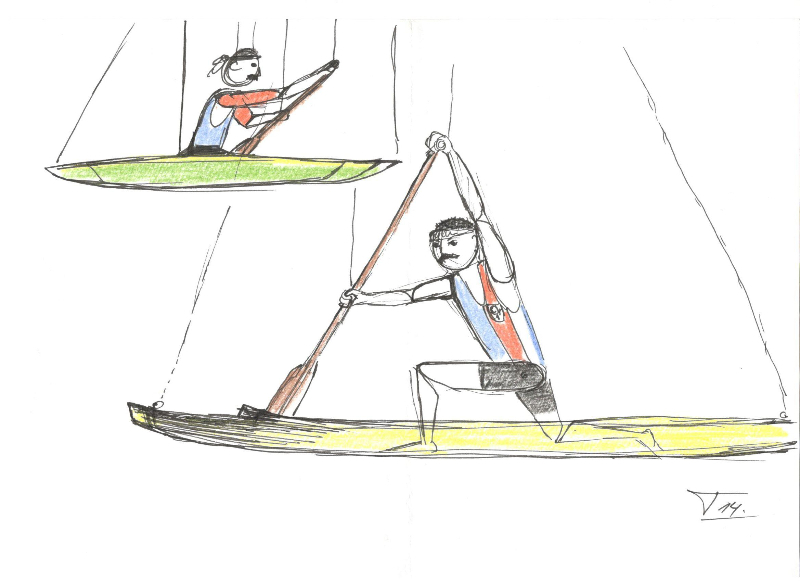 Are you interested of having one done? 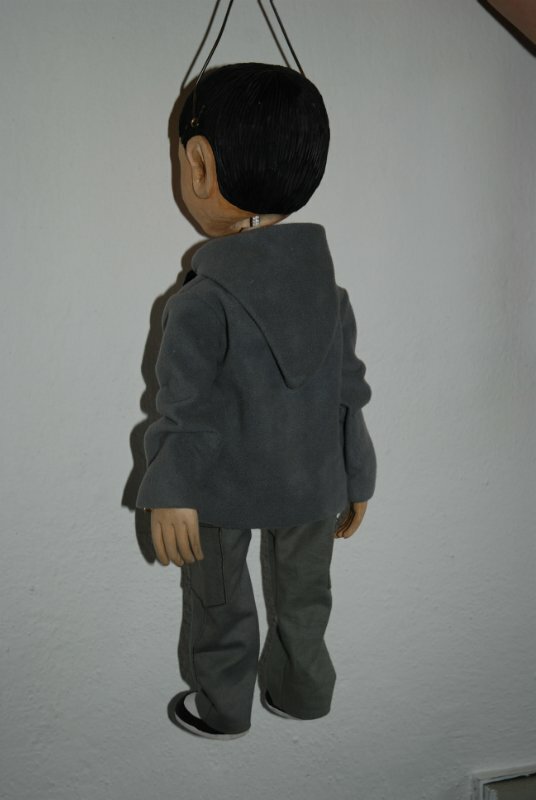 So, please send pictures, description and etc. 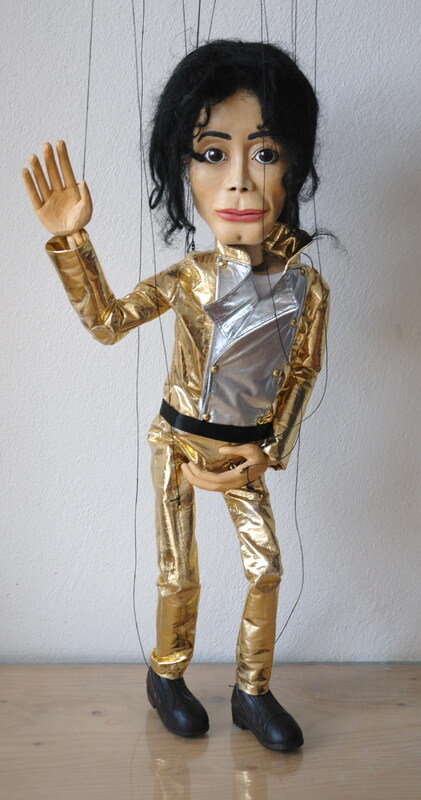 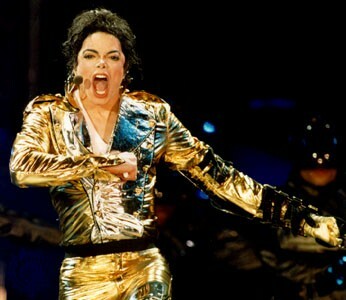 to our email info@marionety.com. 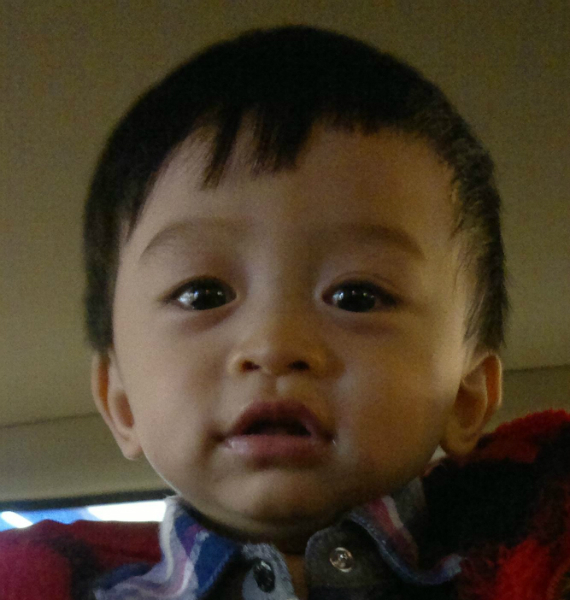 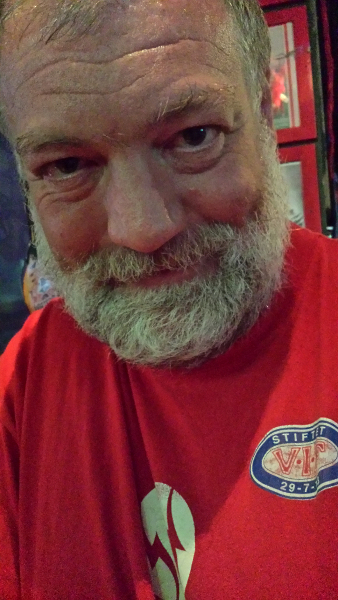 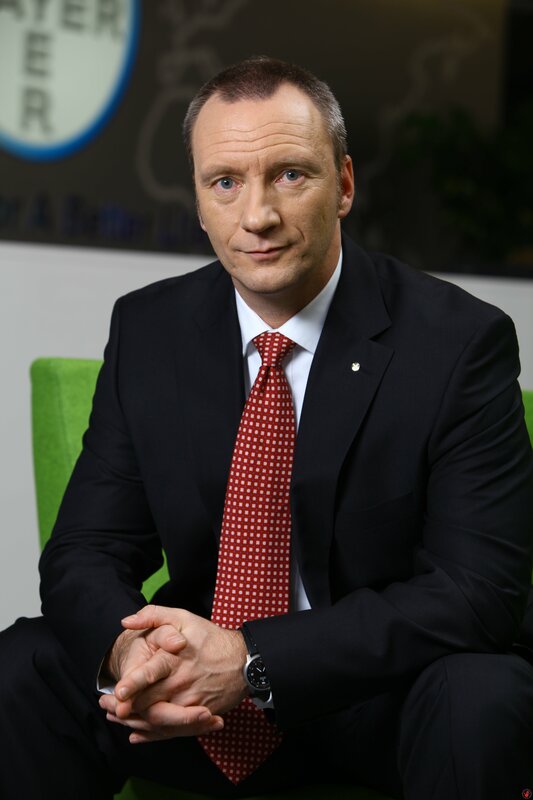 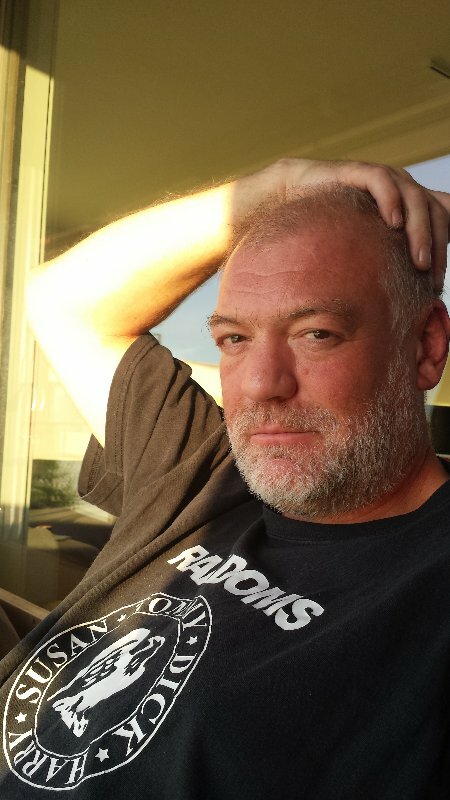 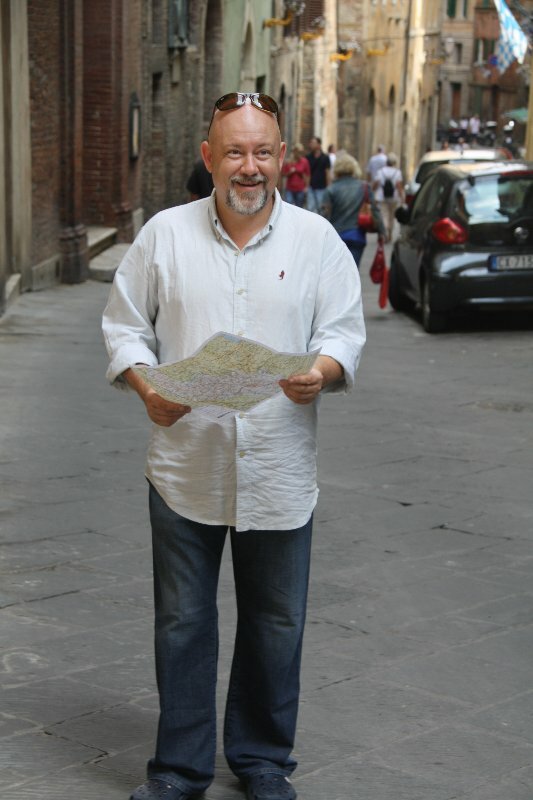 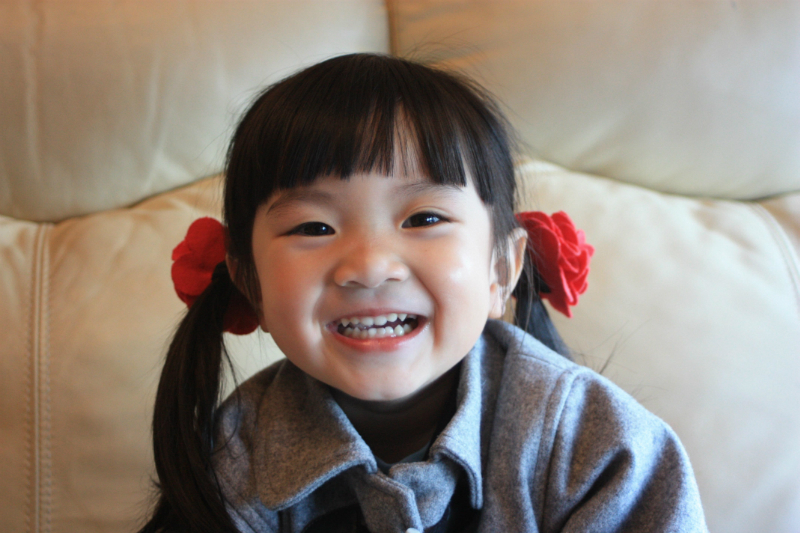 Looking forward to hear from you!